I'm very happy to tell you that three of my pieces have been accepted into PSNM's 10th Annual Small Works Show which takes place from November 3 - December 1, 2018. 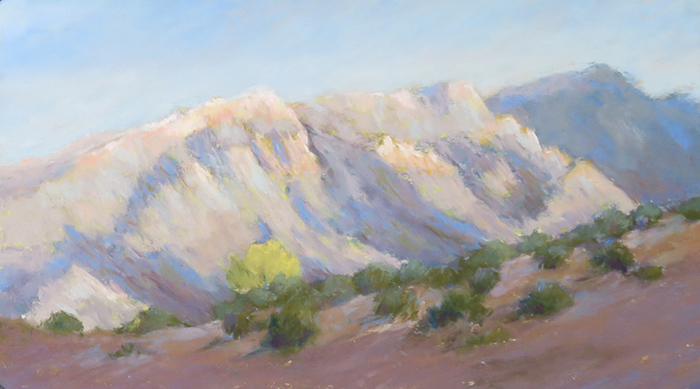 The show will be held at Studio J Gallery, 6601 4th St. NW, Los Ranchos de Albuquerque, NM. The opening reception is Saturday, November 3 from 4-6pm. Please stop by!